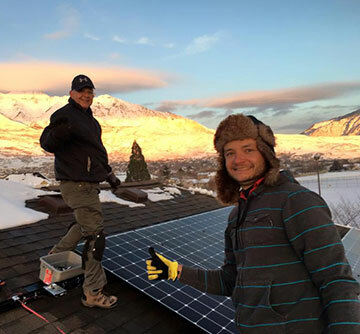 These guys have done solar on two of my homes! Hands down I would refer them with the highest recommendation! Affordable and no hype sales pitch. Chris did an amazing job! He is a great worker, completed the job well and in a timely manner, and is a super nice guy. 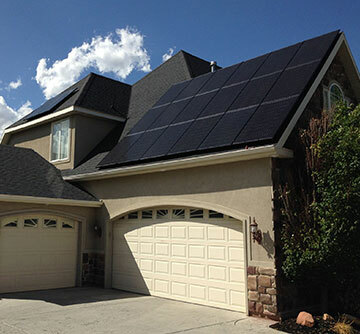 If you’re going with solar, go with Redstone Solar! Craig with Redstone is so friendly and knowledgeable about his product. 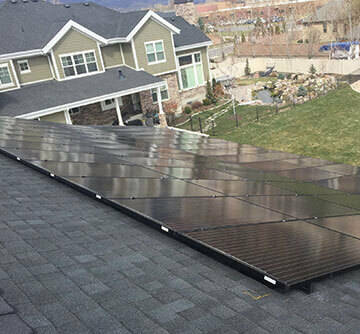 I just ordered my panels and look forward to the savings! Chris and his team were a dream to work with! 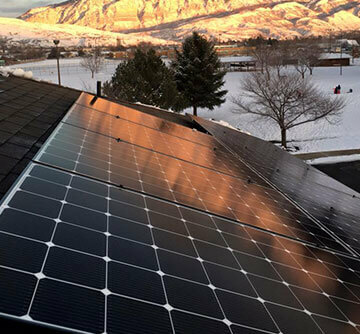 From day 1 I felt like they treated my home and my solar project like it was their own home. They were always prompt and put only the highest quality materials in our home. Craig Foutz is an amazing rep and was able to answer any questions I have about solar. I worked with Craig and he was great. His knowledge helped me find the best product for the best deal. Would recommend! Craig is fantastic. Have been on the fence for a long time about solar. Craig was able to explain what's going on in the solar world, why it works for most people and was up front about costs. Look forward to doing business! Chris was straight forward and very knowledgeable. He did everything to make sure we got the right system with the most reliable equipment and the best price. His team was very professional when installing the system and very quick. They are fantastic, and explained everything, every step of the way. I know about 10 people who have used them and everyone is happy with the entire process . Best solar: Redstone by a mile. The experience was great, the price was right, and I'm loving the system they gave us. I took my time in getting bids, looking at projects, and selecting an installer. After a lot of homework, I selected Redstone Solar. I based my decision on the sales process, proposed system, and some of the systems I''d seen installed. Chris and his team are great to work with! Thank you Redstone Solar! Highly recommended. They know what they're doing, use high quality components, and do a very tidy job. 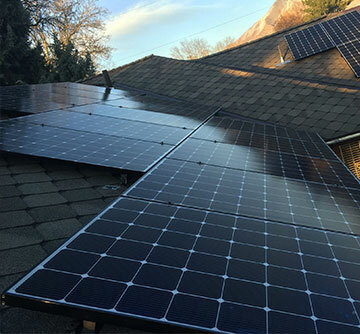 Have a chat with them and you'll discover that they're passionate about high quality residential solar installations.